With 2014 almost at an end, we’ve seen a great variety of devices come to us this year. These start from the Samsung Galaxy S5 and ended with Google’s Nexus 6 and Nexus 9 this September. The highlights of the year can undoubtedly be said to be Apple’s iPad Air 2 and Google’s Nexus 9 or the HTC Volantis, as both the devices changed the way we look at tablets in terms of processing forever. While Apple stuck to its tradition of keeping its devices remarkably thin with the iPad Air 2, the main surprise was the device’s tri-core Cyclone A8X CPU, which managed to come on par with what was thought to be the undefeated king of mobile performance – Nvidia’s Tegra K1 on the Nexus 9, with desktop grade GPU performance owing to the 192 GPU shaders on board. To read our in-depth analysis on the two, and see which one comes out on top, click here. But as 2015 approaches, its time for another new CPU to come to the market.This time it will be Qualcomm’s turn, with the Snapdragon 810, and SoC that will power almost all of the major Android flaghships next year. 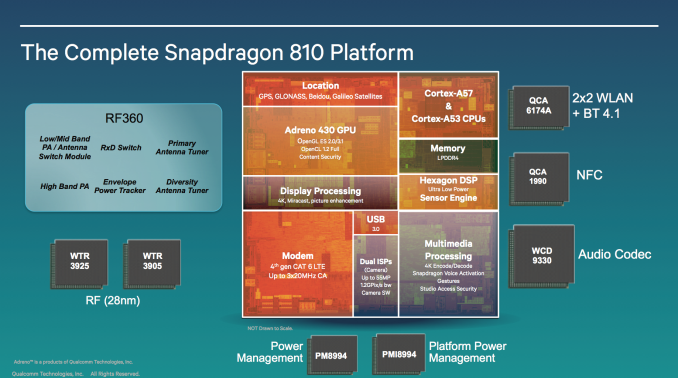 So, after the A8X and the Tegra K1, lets now take a look at the Snapdragon 810 and see what lies under the hood of Qualcomm’s upcoming 64 bit offering. With the 64 bit Snapdragon 810, we see Qualcomm move to bit.LITTLE with its SoCs. The Snapdragon 810 uses four Cortex A57 and four Cortex A53 cores. All of the eight cores can be active at the same time, depending on the workload. Withing the core clusters, the cores have to operate at the same frequency but, as expected, both the clusters can operate at different rates. The Snapdragon 810 features a 64 bit LPDDR4-1600 interface with a 25.6 GB/s bandwidth and 3200 MHz data rate. Coming towards the GPU side of things, the Snapdragon 810 gets an all new GPU upgrade from the Snapdragon 805 in the form of the Andreno 430. 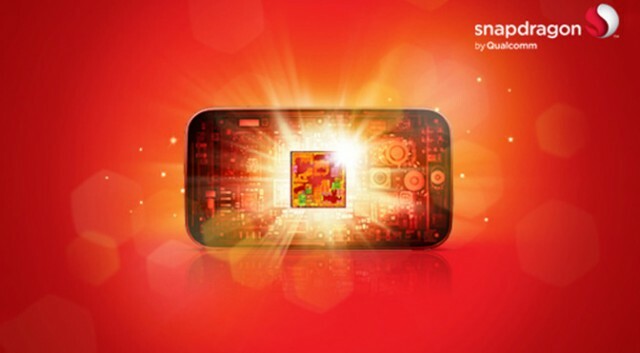 We all know about the performance improvements in the Adreno 420 found in the Snapdragon 805. To learn more about the Adreno 420, click here. Quaclomm claims that the Adreno 430 is 30% more powerful than the Adreno 420. The Snapdragon 810 also features both H.265 Encoding and Decoding. We’ll explore this is detail in the 4K section below. The Snapdragon 810 will be coming with unprecedented audio features when we look at the Snapdragon series in general. The 810 will now passively be listening to music playing in the background, and will identify songs playing with an app (like Shazam). 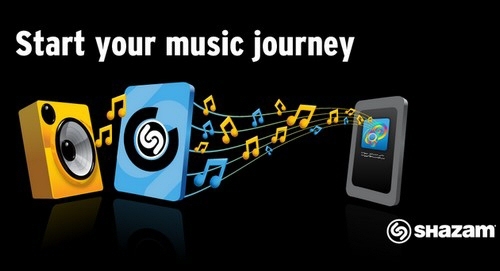 Shazam can also be launched by pressing a single button on the 810, which solves almost all song recognition problems on its own. But audio recognition is not the only major feature of the 810. With the CPU, you will also be able to record ‘targeted audio’ in videos that you are playing, which means that you will be able to record only the audio stream that you want, while blocking everything else out. The multi-microphone setup on the Snapdragon 810 also cancels out noise in a much better way, making calls more clearer than ever. It also comes with the Dolby Atmos Surround Sound technology, which means better surround sound when your headphones are plugged in. 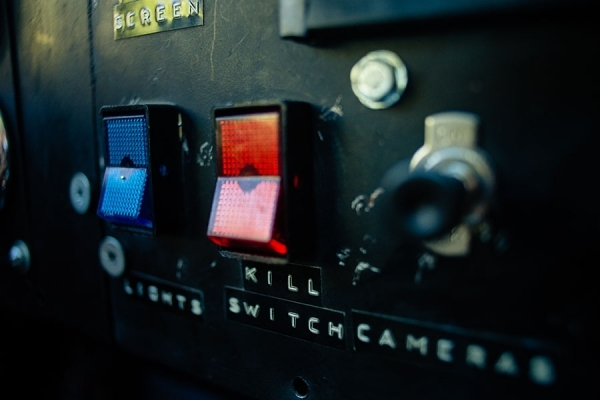 With the Snapdragon 810, Qualcomm introduces an all new kill switch that, if implemented, should be even more successful in discouraging smartphone theft. The Snapdragon 810 will now have a hardware kill switch, which means that would-be thieves and hackers won’t be able to flash your device in order to bypass security restrictions put in place after theft. Qualcomm’s SafeSwitch for the Snapdragon 810 will completely fry your device’s hardware, making it a ‘point of no return’ option in case you’re certain that you’re never going to lay your eyes on your device again. The Snapdragon 810 will be coming with several photography enhancements on board as well. These include optical zooming through Corephotonics’ dual-lens camera solutions. Through this, the Snapdragon 810 will combine results from a standard wide lens and a Corephotonics’ lens to deliver 3x optical zoom for stills and 5x optical zoom for videos. The Snapdragon 810 is a particular treat for those who love 4K on their devices and gadgets. 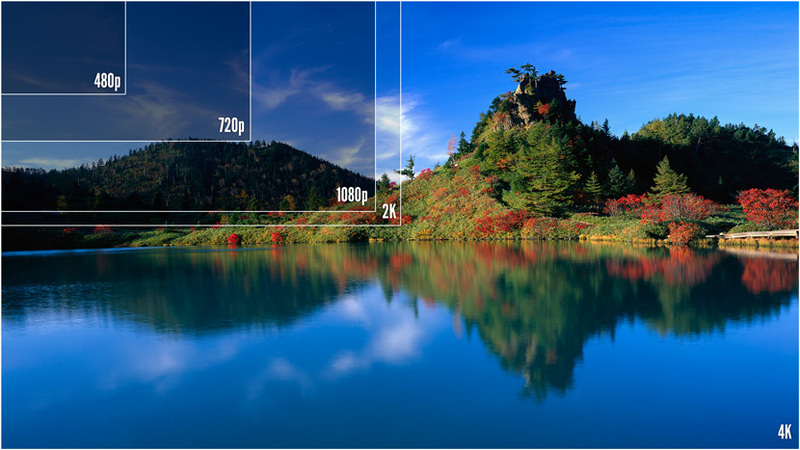 Not only can you record 4K video (as was the case with the previous Snapdragons), but with the Snapdragon 810, you will also be able to play your recorded videos on 4K displays. You will also be able to wirelessly stream your content, which makes viewing your content even the more pleasureable and easier. The Snapdragon 810 also supports 4K tablets and other gadgets. Qualcomm’s work on the Snapdragon 810 shows clearly how speed isn’t everything when it comes to mobile processors. 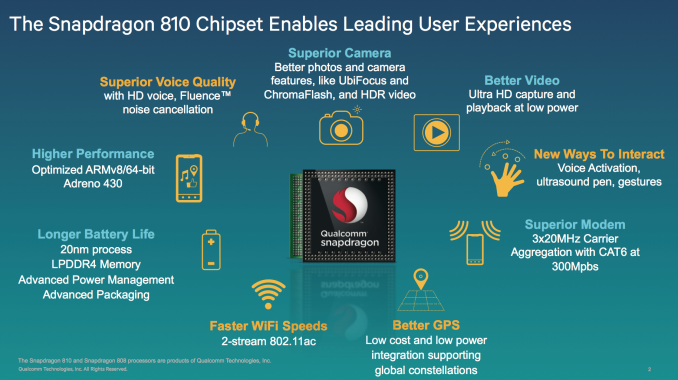 While the Snapdragon 810 does receive several architectural upgrades, the most important one being a shift to big.LITTLE, its the other improvements highlighted above that will set Qualcomm’s chipset apart from the rest. The Snapdragon 810 is also getting Cat. 9 LTE on board, which means that with the CPU, you will also be able to enjoy download speeds of up to 450 MB/s for your device. Sounds a well rounded offering indeed. Here’s to hoping all the delay rumors are only rumors and that we get to lay our eyes on Snapdragon 810 powered devices as soon as possible.